Mewes Insurance Brokerage was founded by myself, Annemarie Mewes in 1992.In the 20 years prior, I worked for several insurance providers. receive competetive insurance with all its advantages. These services are available to you completely free of charge. In 2001 I asked Thomas Feldhusen to assist me and subsequently the Mewes Insurance Brokerage GmbH was founded in 2005. 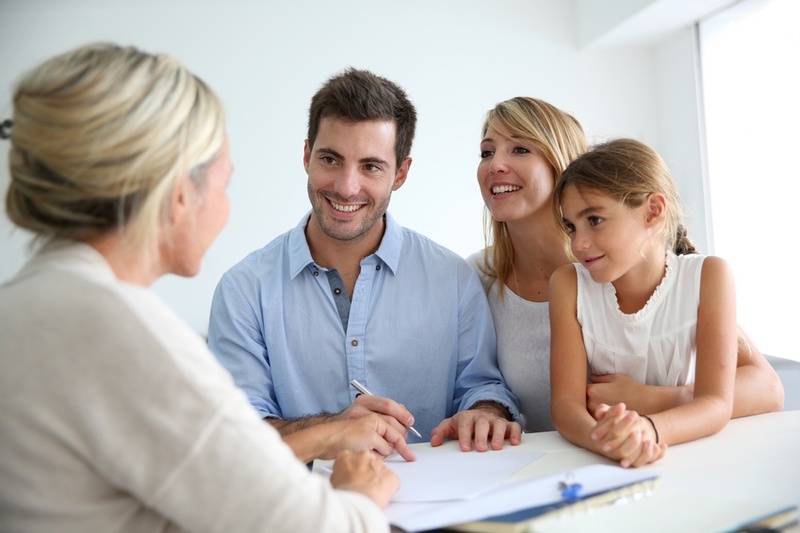 Let us advise you, too, so you can profit from the advantages of an insurance broker.